Despite the inclement but rather beautiful snowy weather, we are planning for school to be open on Friday 1st February as usual. 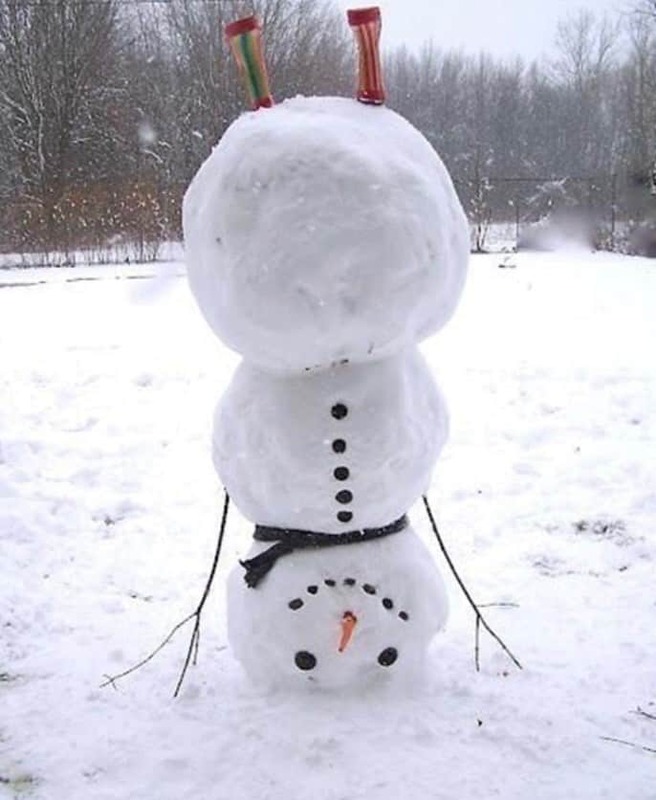 There is likely to be a reduced timetable which may include a snowman building competition. Please do not feel obliged to bring children into school if your journey is likely to be treacherous and do take care on the icy roads. We will ensure that the access road and our site is gritted in the morning. Updates will follow via email and on the website.